Girls Clinic League: Registration will open in September, with the deadline being in November 2. The clinics will run for five weeks, on Saturday mornings from 10:30am-11:30am, starting on November 10 and ending December 15 at the Community Activities Center. The clinic will not meet November 24. Contact Ali Routzahn at 540-433-2474 or Alexandra.Routzahn@harrisonburgva.gov. Boys Clinic League: Registration will open in September, with the deadline being in December 28. The clinic will run for six weeks, Saturday mornings in two sessions, 9:30am-10:30am and 11:00am-12:00pm, starting on January 5 and ending February 9 at the Community Activities Center. Contact Ali Routzahn at 540-433-2474 or Alexandra.Routzahn@harrisonburgva.gov. Girls Pee Wee League: Registration for 2018 is open. The league will begin play on October 23. The deadline to register is October 12. 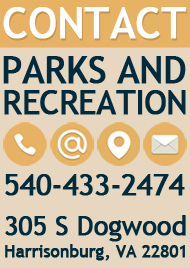 Games will be played at the Community Activities Center starting at 6:00pm and 7:00pm on Tuesday and Wednesday evenings. Contact Ali Routzahn at 540-433-2474 or Alexandra.Routzahn@harrisonburgva.gov. Boys Pee Wee League: Registration will open in September, with the deadline being December 13. League play will begin January 8 at the Community Activities Center at 6:00pm and 7:00pm on Tuesday and Wednesday evenings. Contact Tommy Thomas at 540-433-2474 or Tommy.Thomas@harrisonburgva.gov. 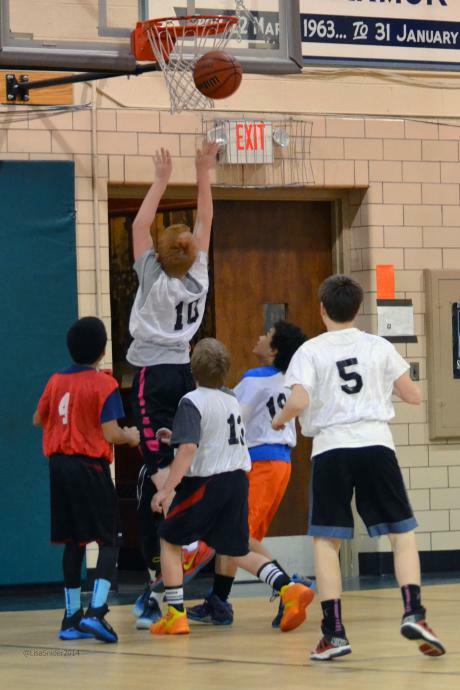 Boys Junior League: Registration will open in September, with the deadline being December 13. League play will begin January 10 at the Simms Center starting at 6:30pm and 7:30pm on Thursday evenings. Contact Tommy Thomas at 540-433-2474 or Tommy.Thomas@harrisonburgva.gov. Men's League: This league has been cancelled for 2018. 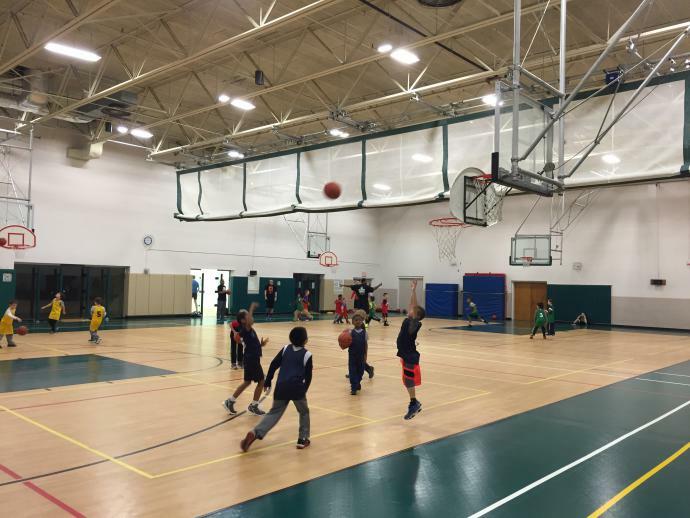 Games are typically played on Sunday afternoons starting at 1:00pm at the Simms Center. Length of season depends on number of teams. Registration will open again in December. This league is $350 per team, must be 18 years or older to participate. 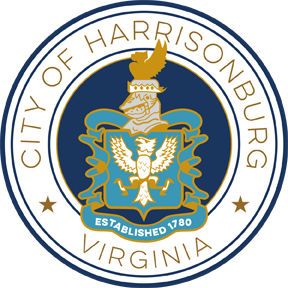 Contact Stephanie Howard at 540-437-9213 or Stephanie.Howard@harrisonburgva.gov.